Vrindavan is known as Lord Krishna’s birth place. City offers a treat to those who are on a spiritual journey. This town has lots of temples dedicated to Radha and Krishna, Meera bai and Balarama. Other sacred places are Seva Kunj, Sriji Temple, Jugal Kishore Temple, Kusuma Saro, Imli Tal, Kaliya Ghat, Chira Ghat, Varaha Ghat and Samadhi of Swami Haridas. The flowering branches of Kadamba trees touch the ground, swans play in the water of the Yamuna, Bumble bees enjoy their time in Vrindavan, all these make the place beautiful scenery for the nature lovers. Frequent buses from Delhi are easily available and ticket cost is very low. Accommodation cost can be INR 600 per day as this place is dedicated for temples and religious places. 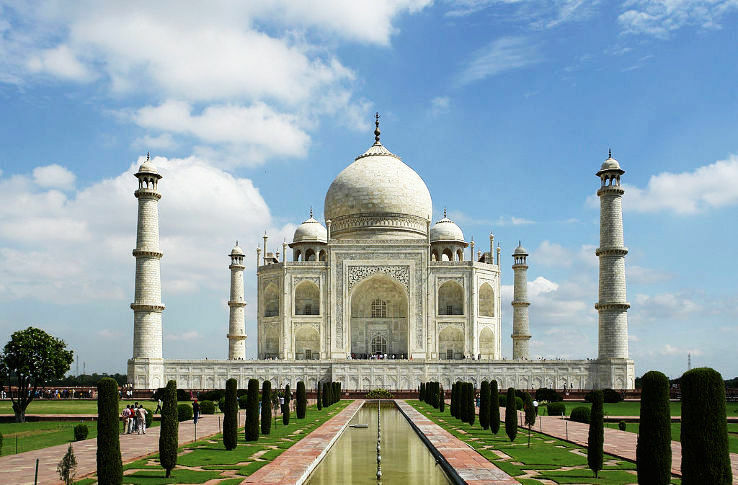 Both the places can be visited in a single day if you are travelling from Delhi or near around areas.Accommodation cost can be around INR 3000 and guided tour of both the world famous monuments will cost you around INR 1500. Still you have INR 500 which can be used for local lunch. Don’t forget to taste the sweet Agra ka petha. At a distance of 400 Kms from Delhi, this place in Himachal Pradesh is a must visit when it comes to budget friendly tours and travels. It is the home to spiritual guru, Dalai Lama and has many places, one must visit like Bhagsu Falls , Shiva Café etc. Trekking and other adventure activities are there for the adventure lovers. One can find accommodation aslow as INR 300 per day. Government and private buses both are easily available and can cost up to INR 500. If you are anywhere in and around Bengaluru, Hampi, city of ruins is a must visit. The distance from Bengaluru to Hampi is around 340 Kms. Travel cost is around INR 1000 and stay at a comfortable place can cost you INR 1500. 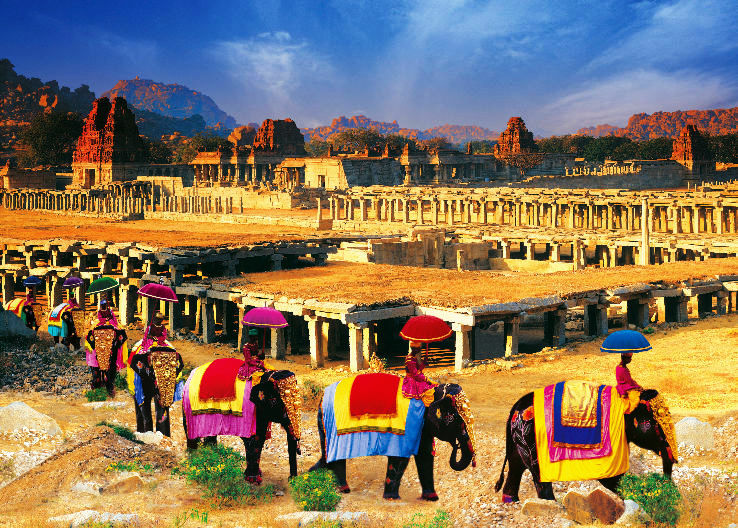 A perfect destination for those who are interested in temples, history and ancient architectural beauty of India. Lying on the two sides of Tungabhadra, city has its own charm; you will not find anywhere else. Interested in wildlife sanctuary? 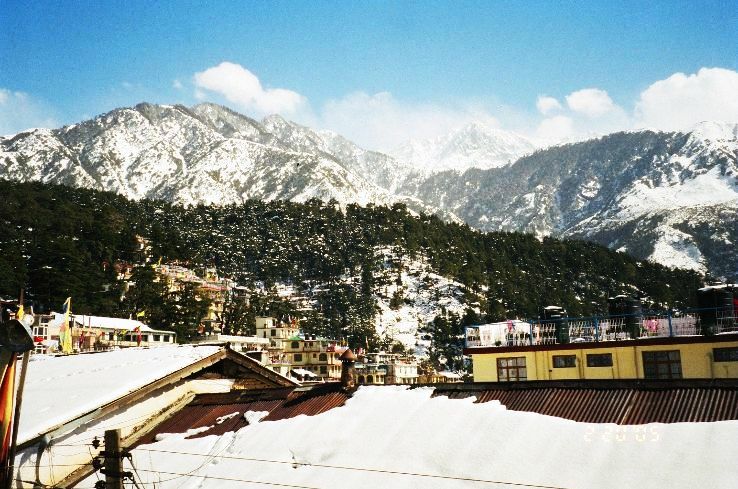 Why not pay a visit to Binsar, just 400 Kms from Delhi, this city offers a perfect natural beauty for the tourists. In late 90s, this place was d as important bird region. Transport cost can range up to INR 1500 and staying cost can be INR 2000. Sometimes tourists can spot barking deer or a leopard. Though the place is little far from Delhi, but it is definitely a must for the natural lovers. Famous for the amazing hill and mountain views, hippie crowd, adventure tracking trails and cool bars, this place is on list of tourists always. Transport cost from Delhi to Kasol will cost you between INR 800-1000 and accommodation, food everything is very cost effective. 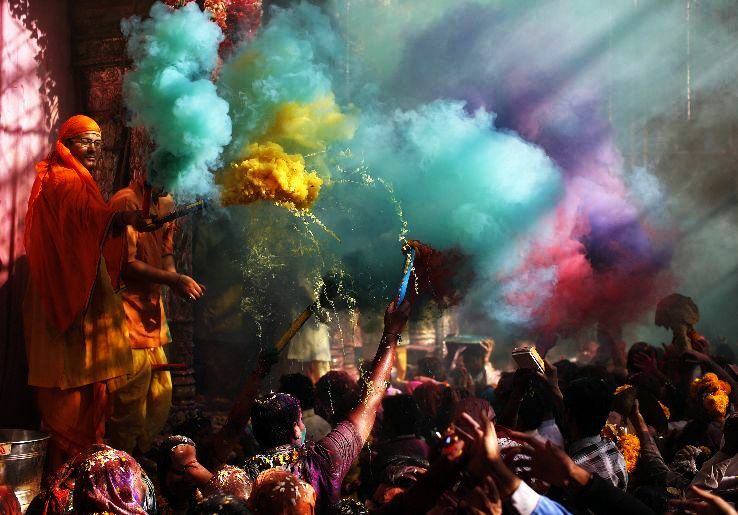 Known as the oldest city in the world, Varanasi is famous for its spiritual quotient. Train fares range between INR 350-700. 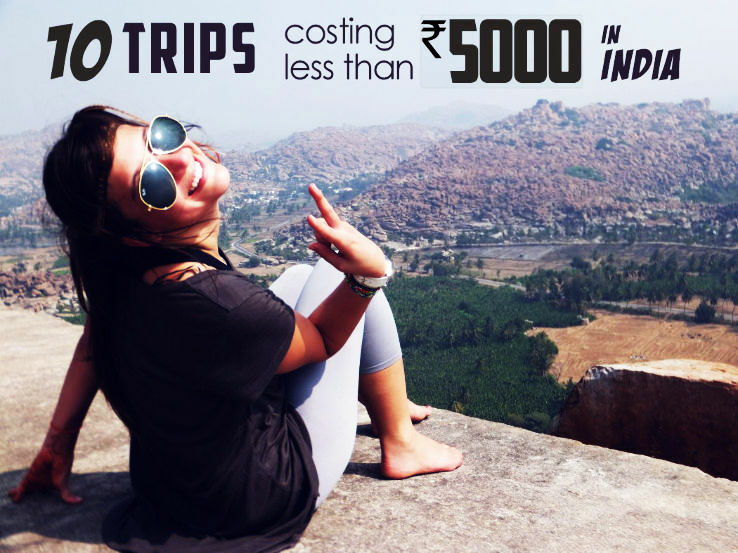 Hotels and accommodation can be as low as INR 200per day. Food and transport cost are also within travelers budget. Those who are planning a spiritual tour should definitely pay a visit to this place. City offers them a treat from Kasi Vishwanath temple to series of magnificent ghats. For people in South India, Kanyakumari is a great destination when comes to travel budget. It is situated at a distance of 85 Kms from Trivandrum bus stop, from where the bus ticket is INR 250 and the accommodation cost start from INR 800. Thus, the travellers still haveINR 3000 in hand to spend as per their interest. Food is also cheap and one can enjoy a wide iety. Vivekananda Rock Memorial is the place where tourists still wait with sleepy eyes to catch a glimpse of rising sun. Darjeeling is very famous among people from West Bengal and near around areas. Very budget friendly in terms of transportation cost, food and accommodation, a heaven for nature lovers. They can enjoy Mother Nature at its peak. From Kolkata, it is located at a distance of 625 Kms. 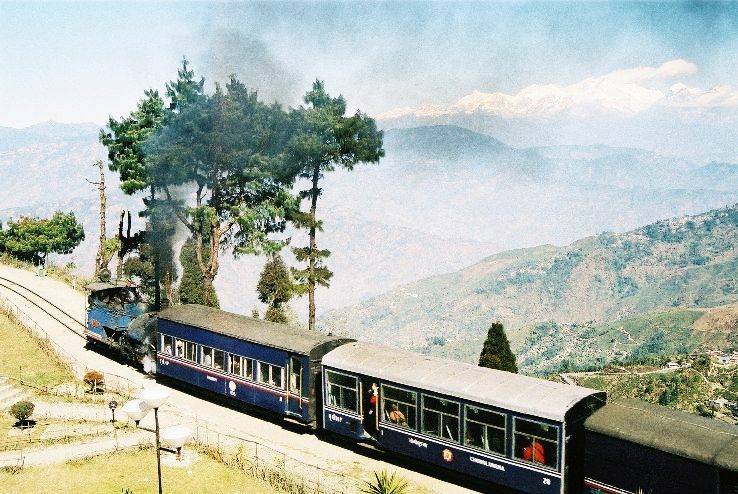 Don’t miss the toy train which runs between Jalpaiguri to Darjeeling through the steep and beautiful mountains. Tourists can visit Buddhist monasteries, visit the tea plantation, enjoy and understand how tea is processed and reach to our cups as well as enjoy a ride on the chairlift.